SAP New General Ledger in a Snap! With the SAP New General Ledger, companies have more and better options for managing and rapidly processing external and internal accounting data on a global scale. You can harness these options with SNP Transformation Backbone, software that provides support for directly migrating from the Classic General Ledger to the New General Ledger (New GL). 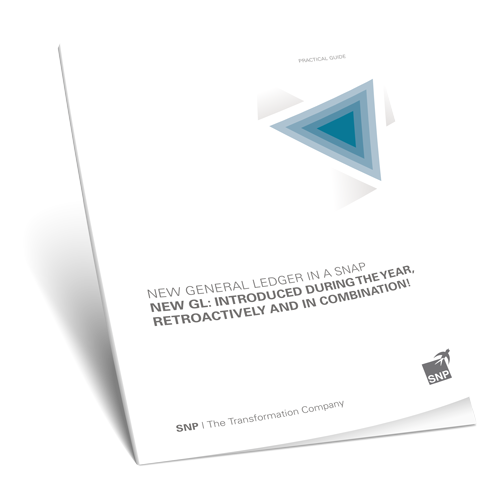 Gain the benefits of the New GL and migrate your entire data history to the new model. Read this white paper and learn more today.